Moneta Group Partner Don Kukla enjoys his role as his clients’ advocate. Don and his team guide clients through their financial issues while planning for the future. Don earned his Bachelor of Science in Business Administration with a concentration in Accounting from Valparaiso University. 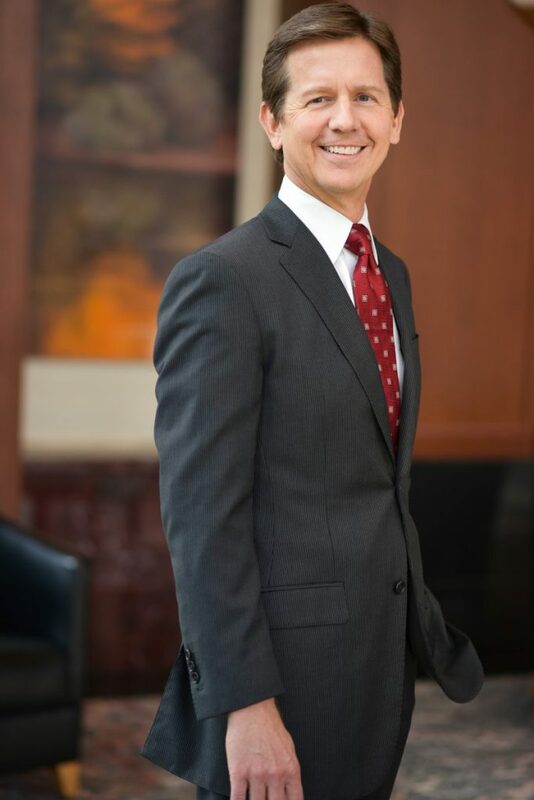 Prior to joining Moneta Group in 1988, Don was a tax manager in the St. Louis office of Price Waterhouse, now PriceWaterhouseCoopers, and a founding member of the Executive Financial Services group, which provides financial planning to corporate executives. Don has also been a speaker on various investment, retirement planning, and estate planning topics. In his spare time, Don enjoys golfing, skiing, digital photography, cycling, and flying his plane. Don and his wife, Maria, reside in a renovated, turn-of-the-century train depot in Kirkwood. The Kuklas’ three grown children live in Texas and Missouri, and they have five grandchildren.